The amount of exercise your kid-friendly dog requires depends on your dog’s breed, age and her individual needs. High energy dogs require more exercise than mellow “couch potato” dogs but all dogs should participate in a regular routine of activities, training and games with their owners. 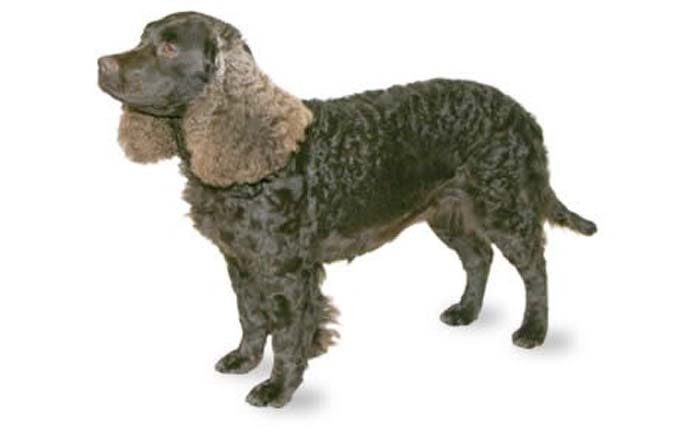 If he gets lots of exercise and playtime, the American Water Spaniel can do well in smaller living situations. 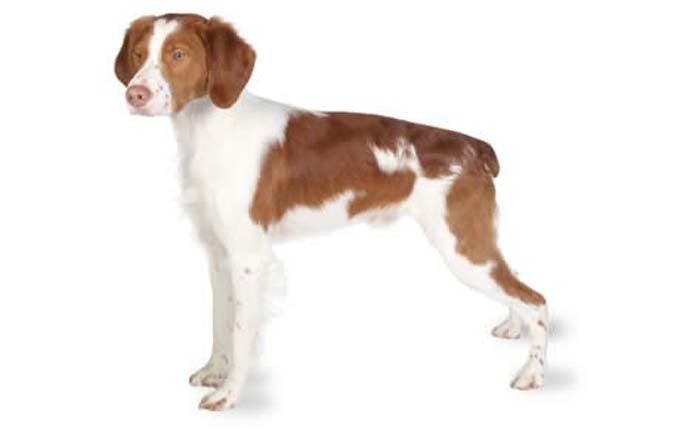 Read more about American Water Spaniels. 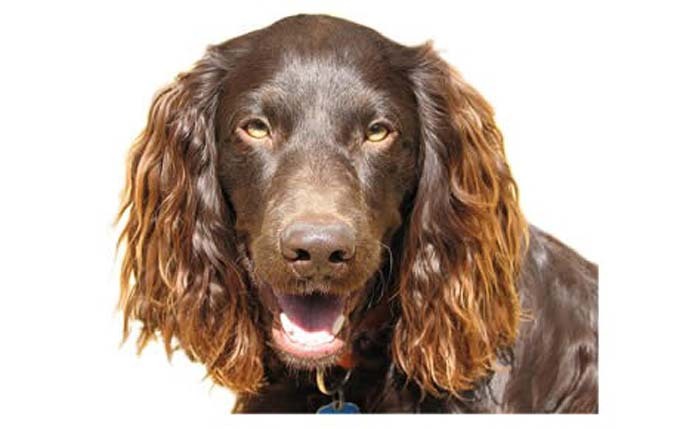 The Boykin Spaniel dog breed is known for his hunting skills, but he makes just as good a companion to a family as to a hunter, thanks to his smarts and his friendly confidence. 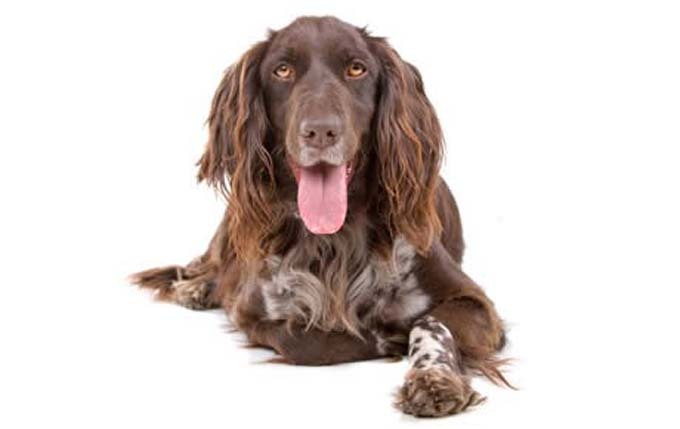 Read more about Boykin Spaniels. Brittanys are happy and Alert. Read more about Brittanys. 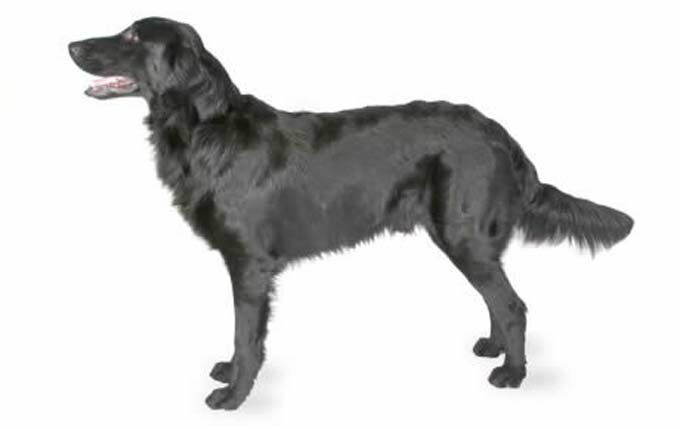 Flat-Coated Retrievers are a kid friendly dog that needs lots of exercise. 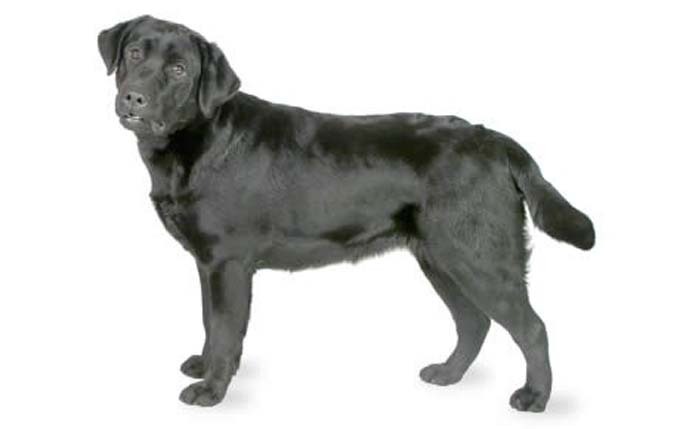 Read more about Flat-Coated Retrievers. 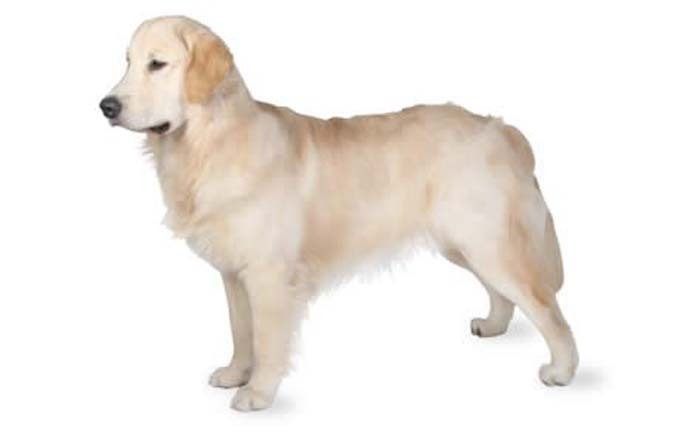 The Golden was bred to work with people, and is eager to please his owner. Read more about Golden Retrievers. Harriers are a kid friendly dog that need lots of exercise. Read more about Harriers. The working heritage of the Lab means he is active. Read more about Labradors. 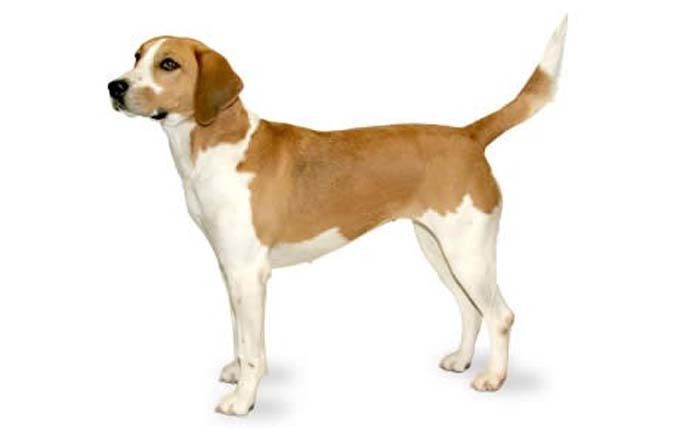 These lean but muscular dogs have breathtaking speed, grace, and intelligence. 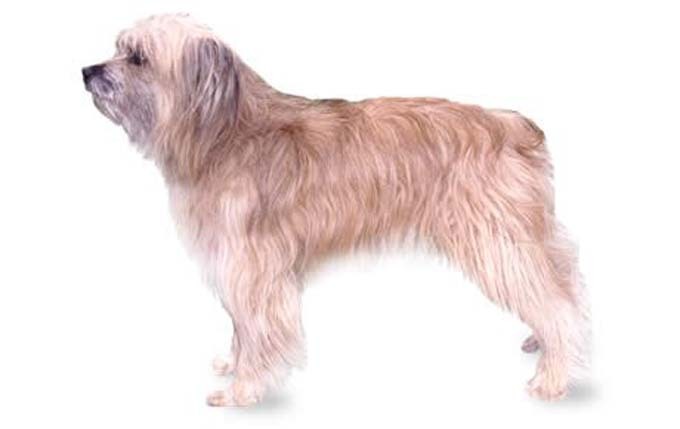 Read more about Pyrenean Shepherds. He’s a popular hunting dog in Europe and is beginning to make a name for himself in the U.S. Read more about Munsterlander Pointers. 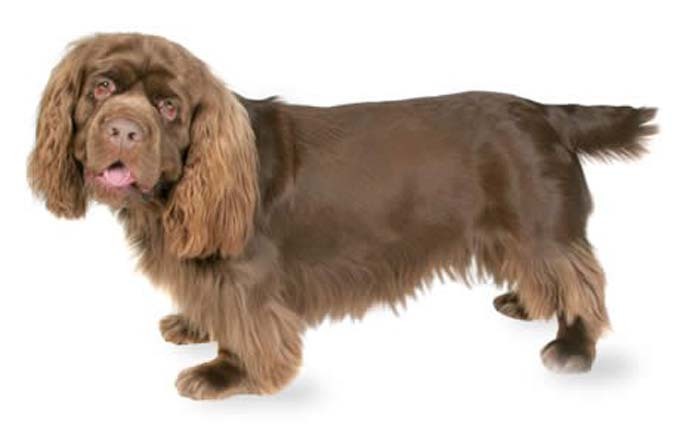 The gentle and affectionate Sussex Spaniel is an excellent family companion. Read more about Sussex Spaniels. This is just a small list of kid friendly dogs that need a lot of exercise. If you are thinking about getting a dog please check your area for shelters and breed specific rescues.